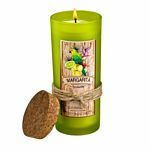 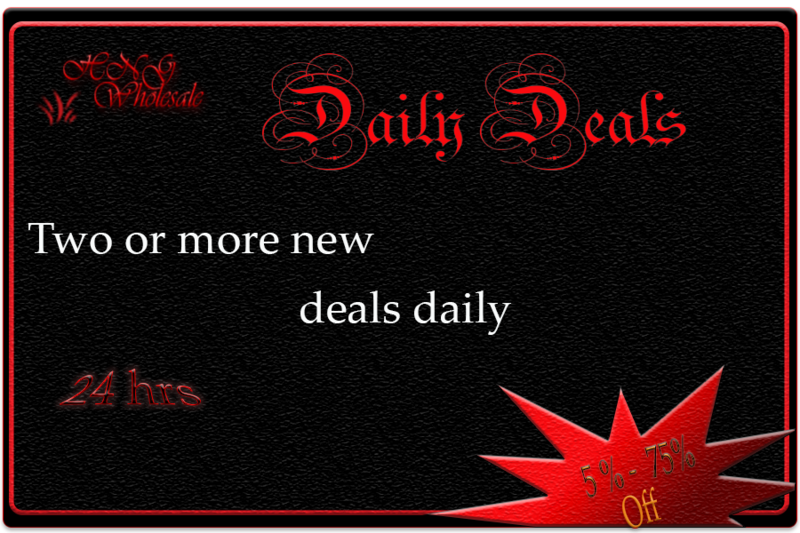 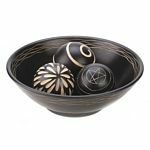 Check out our daily deals. 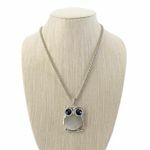 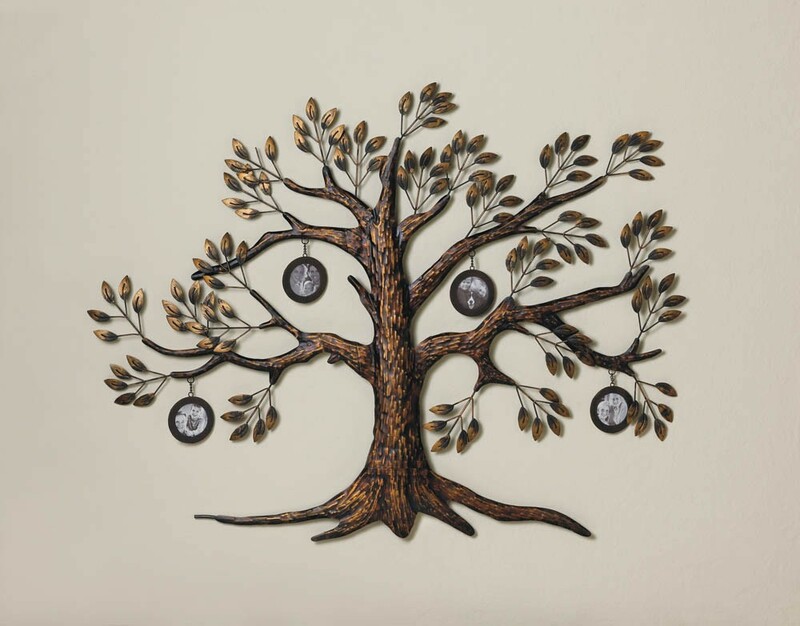 Show off all the beautiful branches of your family tree in style! 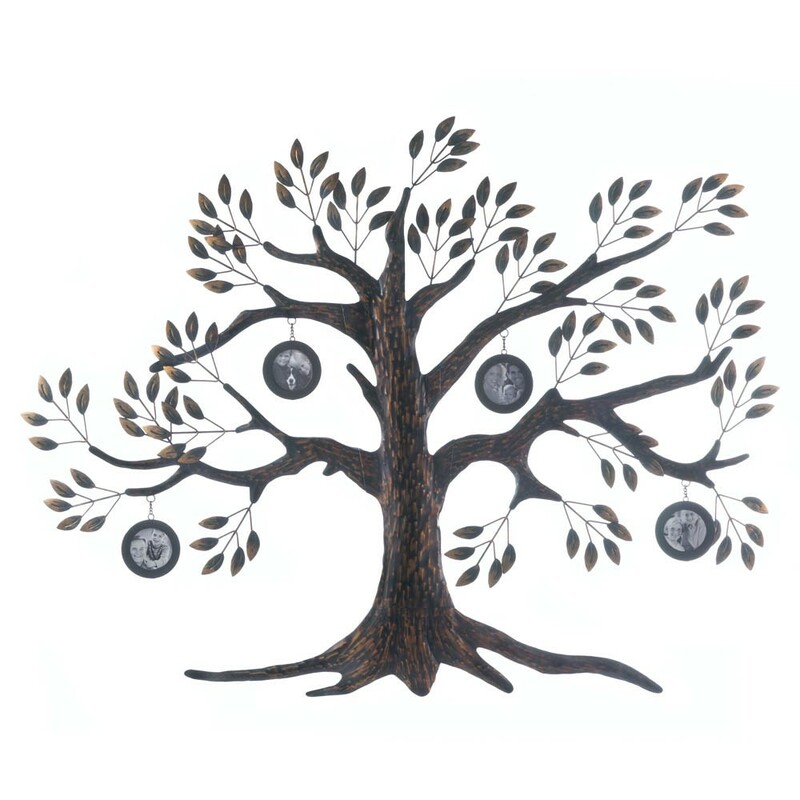 This gorgeous tree wall decor is made from iron and is embellished with four round hanging photo frames that are ready to be filled with your favorite memories.